Feng Shui fortune telling cards on Italian. 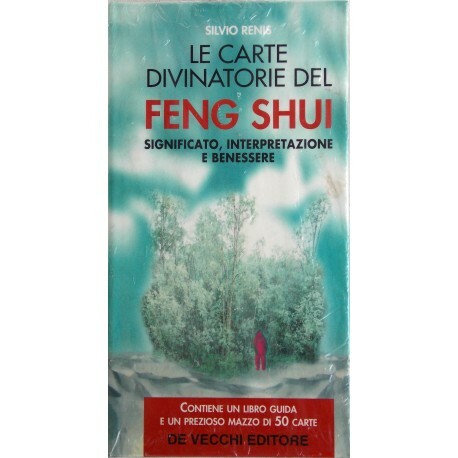 Feng Shui cards by Silvio Reins. Printed by Italian publisher De Vecchi. 50 cards and book on Italian.